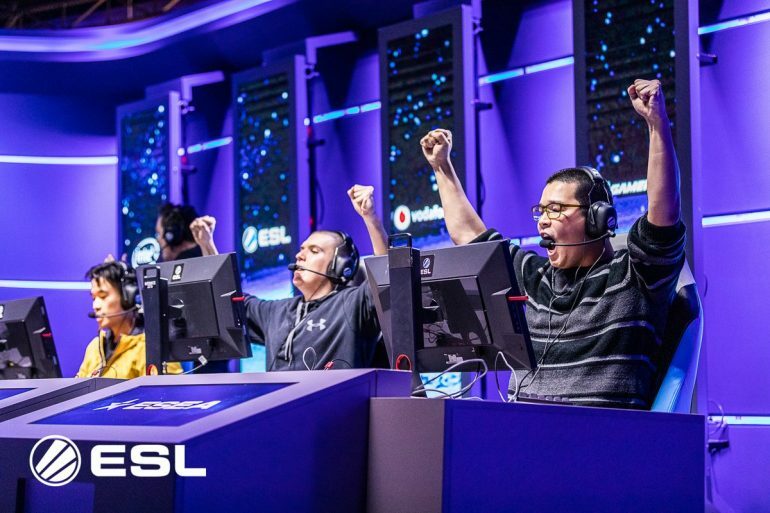 Grayhound have become Australia’s most feared domestic team—and they proved that in the IEM Sydney Closed Qualifier this weekend, qualifying for the major. They only dropped two maps in their journey through the qualifier, looking a step above the rest of the competition. Facing off against Order in the grand finals, Grayhound took a one-map advantage after coming from the upper bracket. But their rivals quickly equalized, taking Mirage 16-13. Chris “emagine” Rowlands had a brilliant performance, finishing the map with 26 kills and over 110 damage per round. But Grayhound stunted Order’s momentum, taking Overpass 16-10 to get them to match point before securing the series on Nuke with a 16-13 victory. Ollie “DickStacy” Tierney turned up the heat in the final two maps, collecting 54 kills as he top fragged for Grayhound. But it wasn’t a complete individual effort, with every player on the team stepping up when it mattered. Order’s run through the closed qualifier was impressive as well. After taking down Astral Influence and Chiefs in the upper bracket, they were knocked down to the lower bracket by Grayhound. They then beat the Chiefs again to qualify for the Grayhound rematch in the grand final, but couldn’t find the extra edge. Order played a total of 21 maps over the last three days across all competitions, and the sheer amount of games took its toll on the team by the end of the final. Grayhound will join Renegades and one more Oceanic team at the 16-team IEM Sydney event, which starts on May 2. The final team will be determined on April 18 with the Sydney Derby between the Chiefs, Breakaway Esports, Genuine Gaming, and an unknown team.